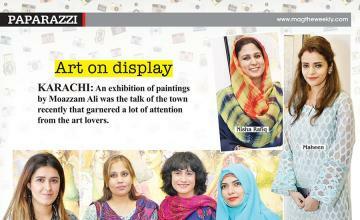 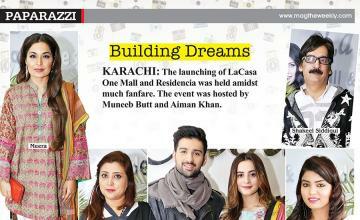 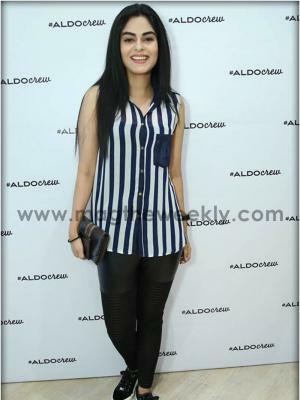 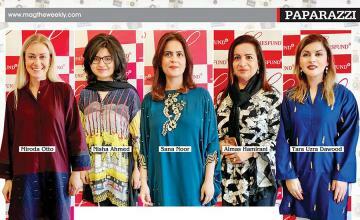 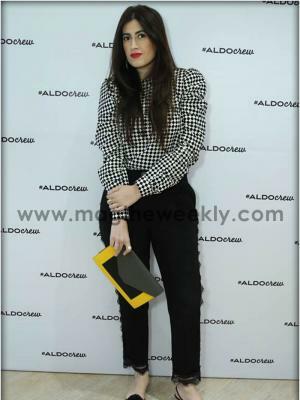 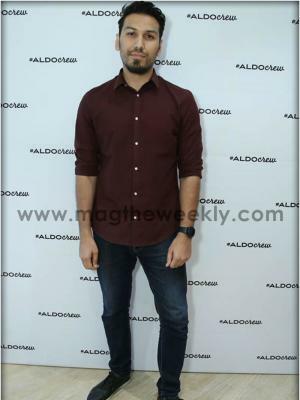 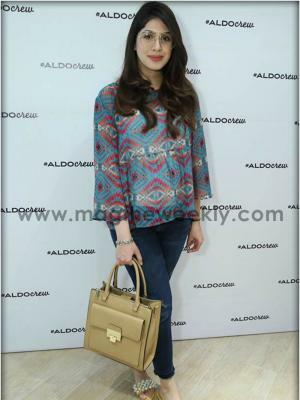 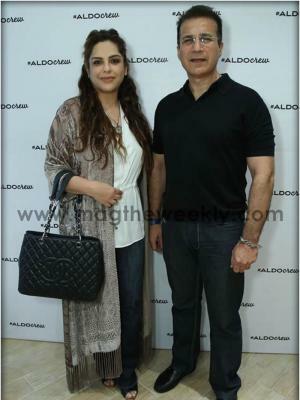 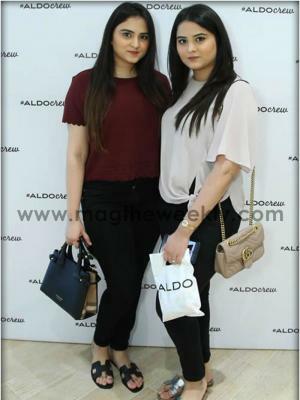 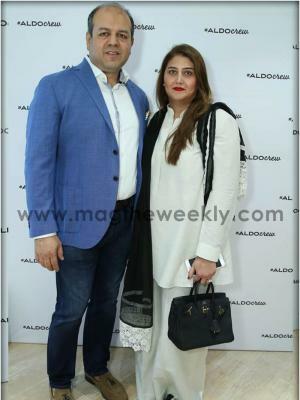 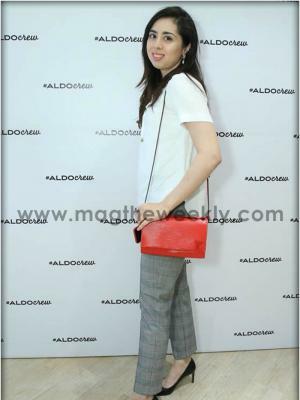 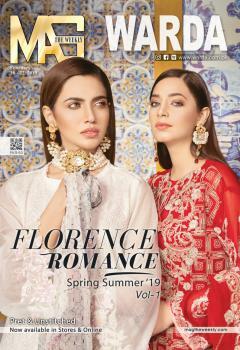 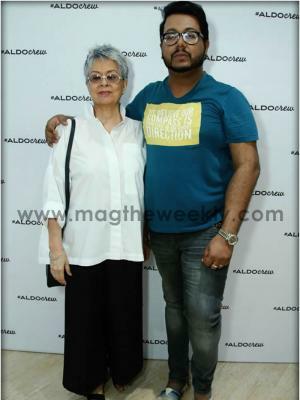 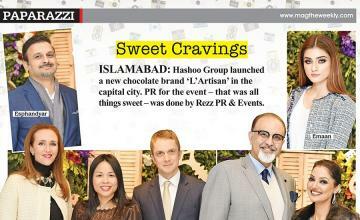 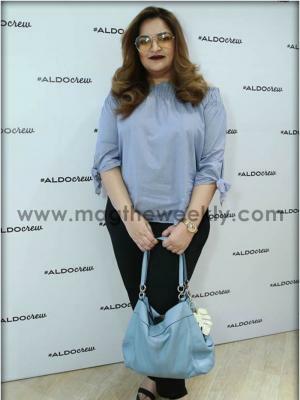 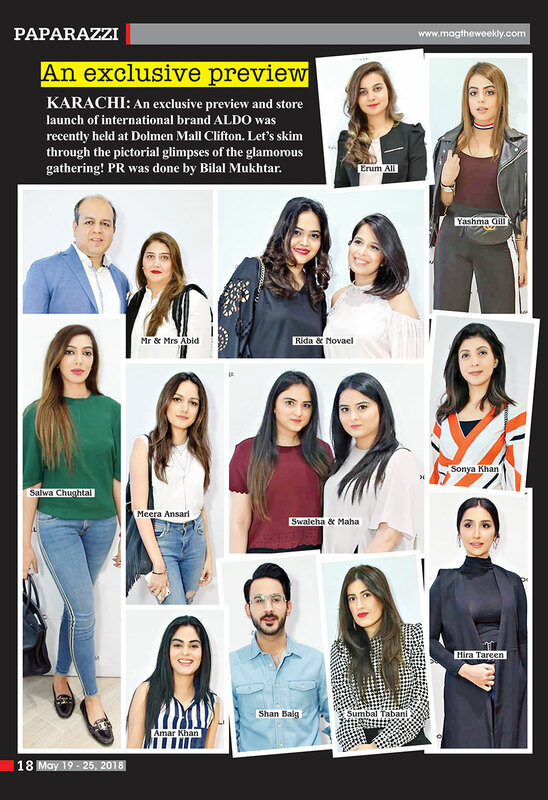 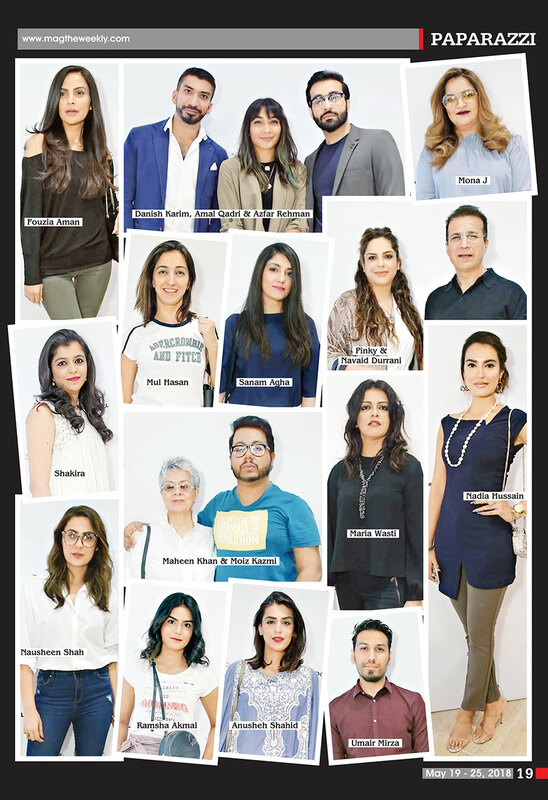 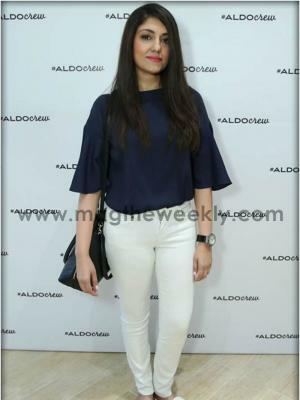 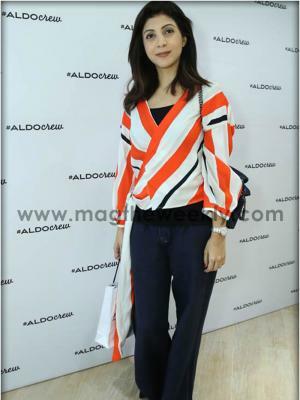 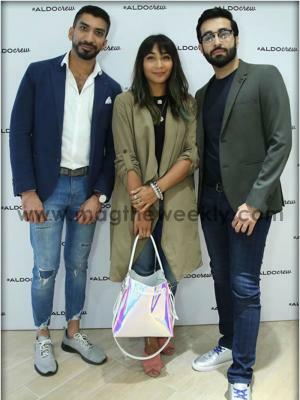 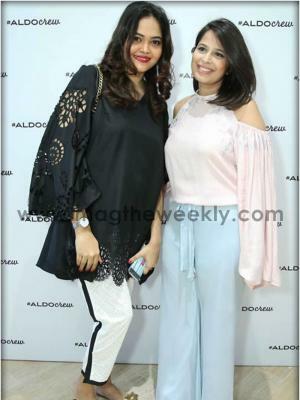 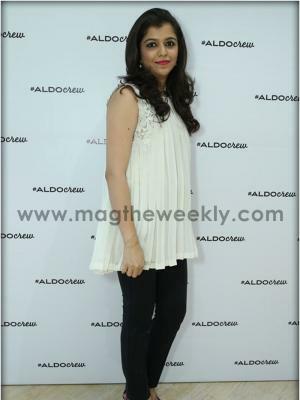 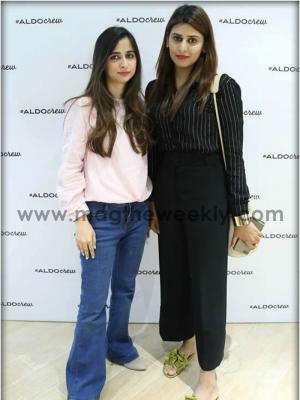 KARACHI: An exclusive preview and store launch of international brand ALDO was recently held at Dolmen Mall Clifton. 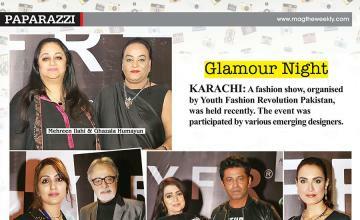 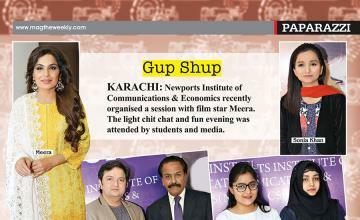 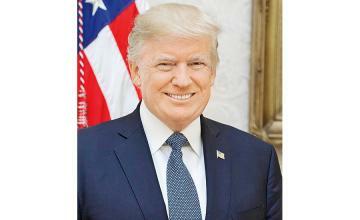 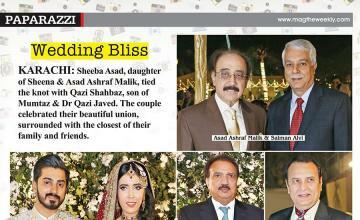 Let’s skim through the pictorial glimpses of the glamorous gathering! 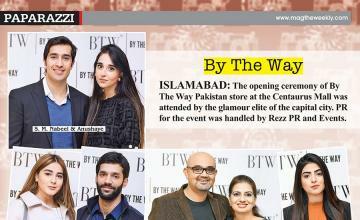 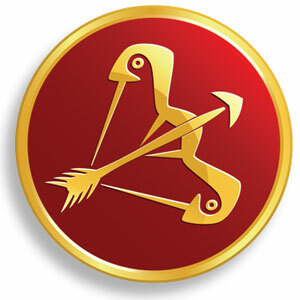 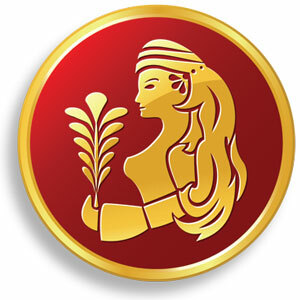 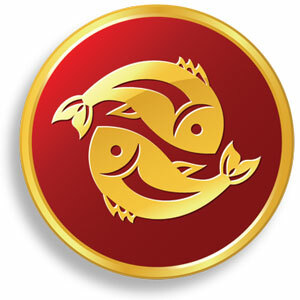 PR was done by Bilal Mukhtar.